It was great to look back on your wonderful projects from last year. Here’s to another fantastic year of quilting ! ! ! ! ! 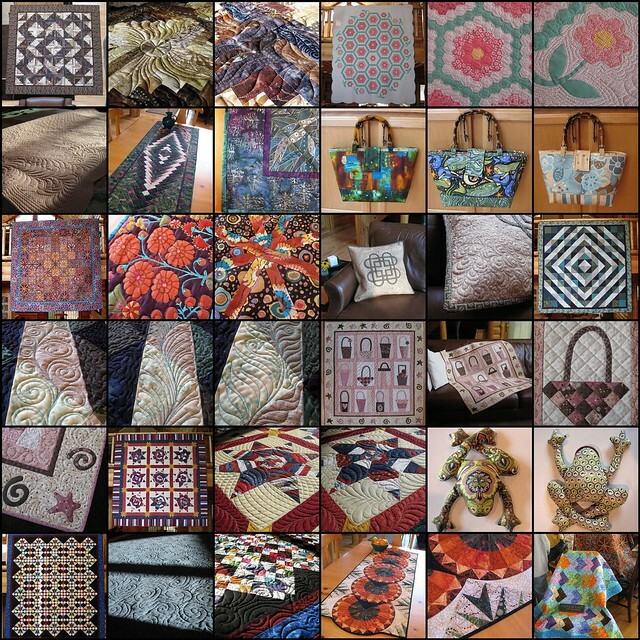 beautiful quilts and slide show. Love the frog reminds me of my Gramma she had bean bag frogs that were so much fun to toss. always laughed at how they landed.